My Supercharged GT Hawk, Powershift, Twin Traction, Power Steering. Purchased in 2007 as a incomplete restoration and now nearly finished. 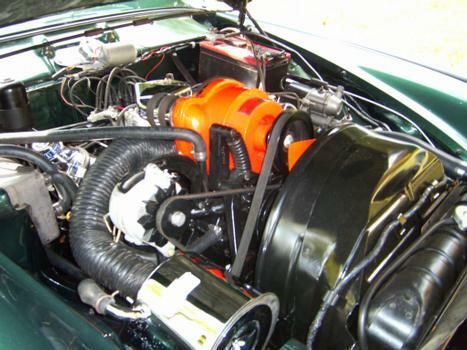 Factory supercharged, 289 cu.in. V8. This is a nice car, I have one just like it but without the factory supercharger, and is not in as good of shape, but am working on it. My family had Studies when I was young and I have always loved them--Your Hawk is my dream car-absolutely beautiful. 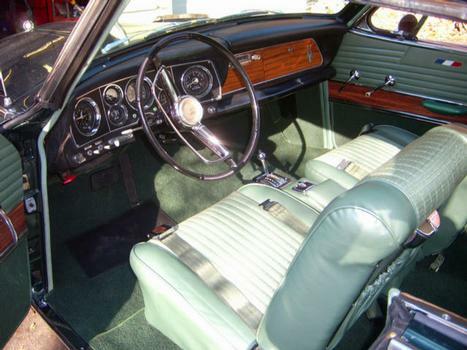 My first car was a '64 Hawk GT... black, red interior...had dealer-installed AC and the shifter was on the column... no supercharger, either...but that picture brings back a lot of memories from 40+ years ago. 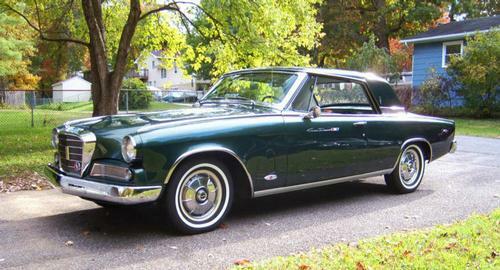 One of the last great Studebakers.